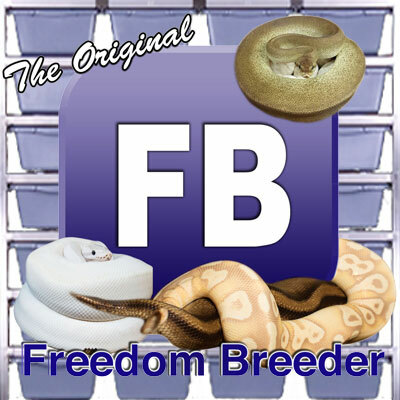 Based in Hampshire, we specialize in the captive breeding and propagation of rare, investment quality Blood & Short-Tailed Python Morphs and Locales, and Ball Python Morphs. We have kept various other species for the past 10 years, but our passion lies firmly with these species. Our goal is to produce the highest quality animals, and customer satisfaction is guaranteed. After acquiring our first Blood Python, our interest soon turned to the Short-Tailed Pythons and we have had success in breeding the available animals. 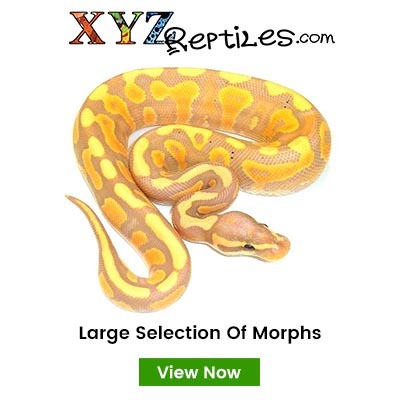 Ball Pythons have always been a firm favourite of ours, and having kept Normals for a number of years, we thought it was time to submerse ourselves in to the exciting range of Colour and Pattern Morphs. The "aggressive" reputation Blood & Short-Tailed Pythons have received in the past is simply un-justified. Many of these reports are based on wild caught specimens which were understandably afraid and defensive. A medium sized, yet heavy bodied Python which usually averages out at 4-5 feet. The captive-bred animals we have dealt with over the years have been even-tempered, intelligent, inquisitive and simply breath taking, a jewel in any collection. With the exciting new Morphs being discovered, we are proud to be at the forefront of working with these species and are hoping to build on our success with new and exciting Morphs. 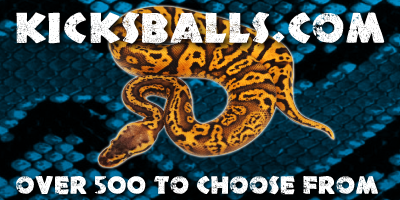 Ball Pythons are a small sized Python, with a gentle disposition and available in literally hundreds of different colour and/or pattern combinations! We would highly recommend this beautiful species to beginners for their ease of care, size and docile nature. We are working with some spectacular animals with rock solid genetics, we aim to cater for all enthusiasts by producing Low and High End Morphs.